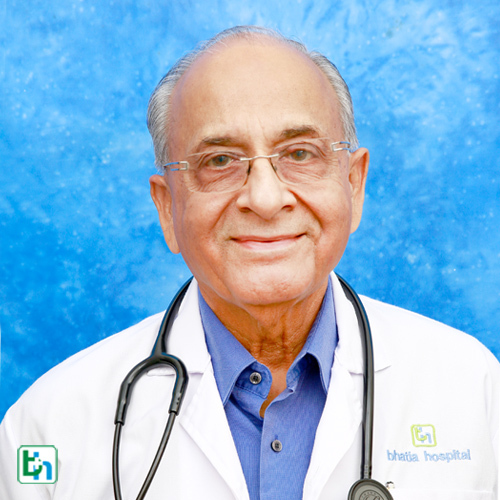 The Cardiology department at Bhatia Hospital provides the best services in the field of cardiology, cardiac surgery and critical cases related to heart diseases with accurate diagnosis, immediate treatment and instant support by cardiologists. 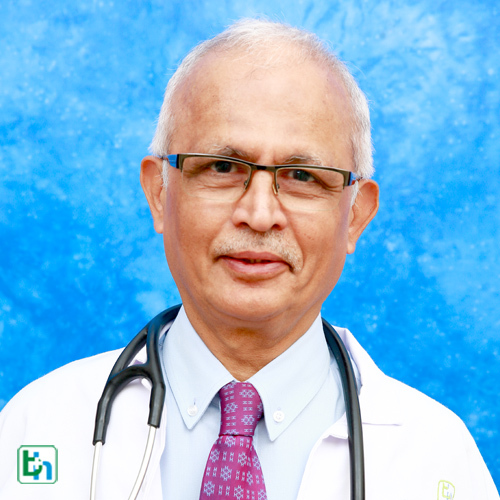 An expert team of cardiologist doctors and cardiac surgeons are available who are adept in treating cardiac invasive as well as non-invasive cases with advanced technology and vast experience in the field. Accurate diagnosis is always a first step towards cure, hence our cardiac diagnostic team is equipped with world renowned screening technology like ECG, Echocardiogram, Stress test and Angiography. The team at the cardiology department is always alert to tackle any emergency situation with well-equipped ICU and operation theatre. 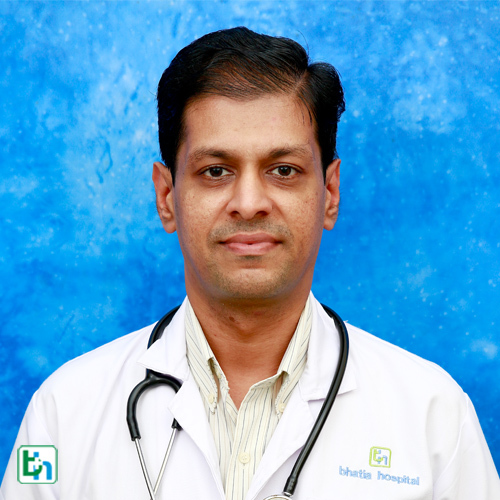 Cardiothoracic surgeons treat conditions of the heart for national as well as international patients in Bhatia hospital. 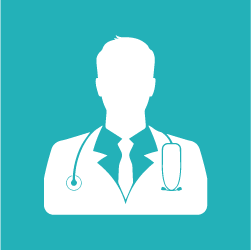 Our cardiothoracic surgeons have performed a wide range of surgeries with excellent results. 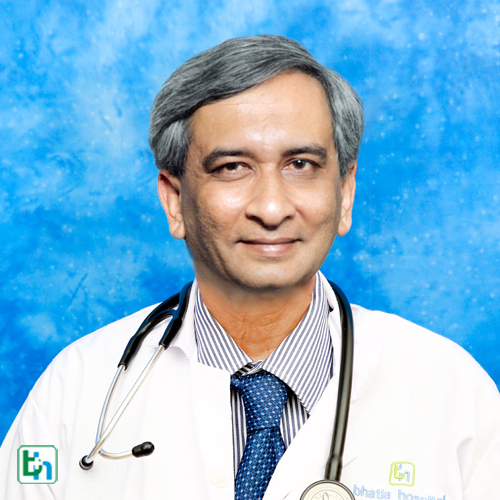 Dr. Dhiren Shah is renowned in the field of cardiology with vast experience of last thirty years. 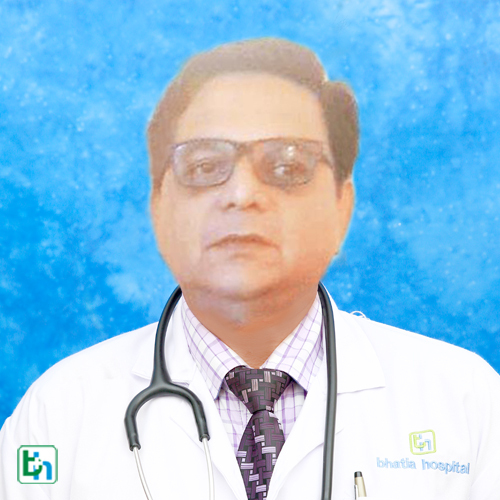 Dr. Bhadresh Shah is renowned in the field of cardiology with vast experience of last thirty years. 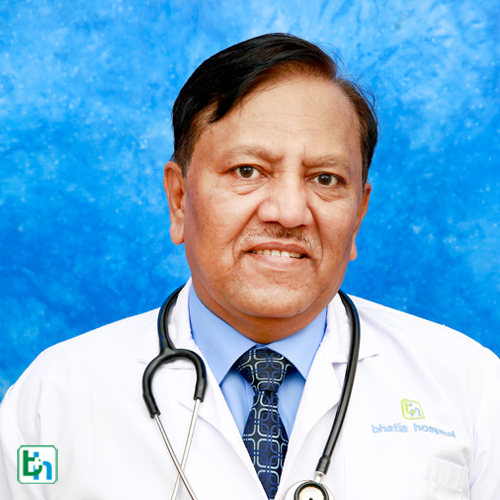 Dr. Shripal Joshi is renowned in the field of cardiology with vast experience of five years. 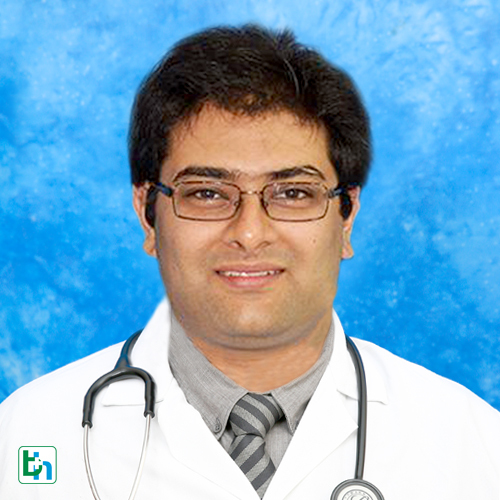 Dr. Nihar mehta is renowned in the field of cardiology with vast experience of five years.